BURLINGTON – In one bay at LDV Inc.’s factory is a future command center for the New York Police Department. Next to it is a bookmobile for a library in New Mexico. A few bays down is the chassis of what will be a crime investigation unit for the FBI. 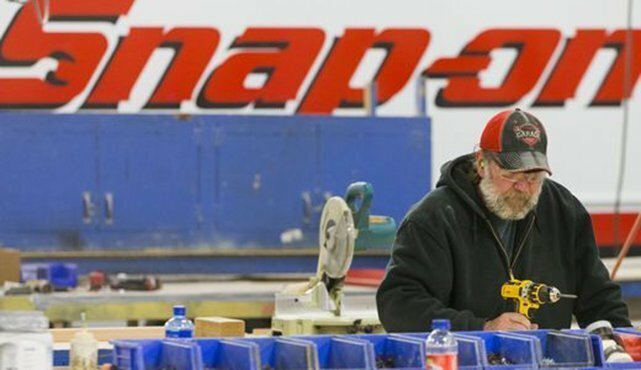 LDV — a company that got its start when Snap-on Inc. wanted two delivery trucks modified for dealers — now employs 243 people and ships 500 to 600 specialty vehicles, including those it refurbishes, a year. To read the rest of the article and view the video and slide show, click HERE.